Dave teaches a Yang style Tai Chi which is gentle, controlled and flowing. He is an absolutely expert in all things Yang and Qi Gong and his style is so chilled you will immediately find yourself engaged in the vibe of learning the beautiful form. The core principles of the discipline is to integrate the mind and body with a series of controlled of movements, breathing techniques to generating internal energy. The ultimate purpose of tai chi is cultivate the “qi” or life energy within us to flow smoothly and powerfully throughout the body. 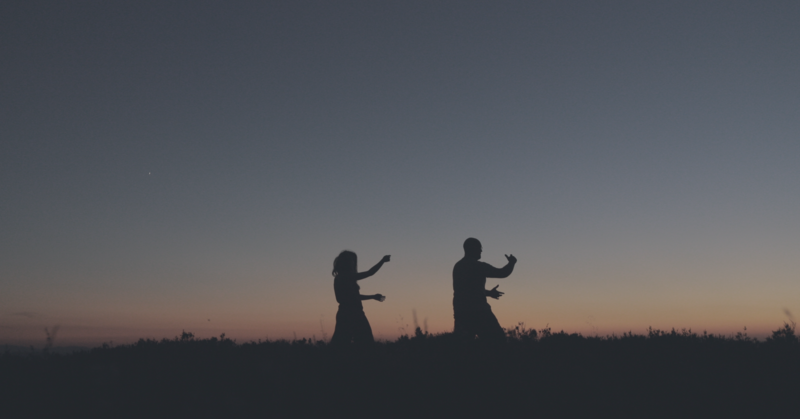 Tai Chi is low impact and is performed standing, you will need no equipment just a change of loose fitted clothing. Footwear isn’t necessary, some people prefer the support of trainers other practice barefoot.